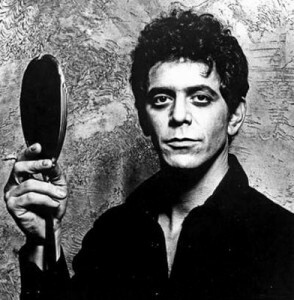 Lou Reed, the singer, songwriter and guitarist whose work with the Velvet Underground in the 1960s had a major influence on generations of rock musicians, and who remained a powerful if polarizing force for the rest of his life, died on Sunday at his home in Amagansett, N.Y., on Long Island. He was 71. The cause was liver disease, said Dr. Charles Miller of the Cleveland Clinic in Ohio, where Mr. Reed had liver transplant surgery this year and was being treated again until a few days ago. He played the sport of alienating listeners, defending the right to contradict himself in hostile interviews, to contradict his transgressive image by idealizing sweet or old-fashioned values in word or sound, or to present intuition as blunt logic. But his early work assured him a permanent audience.